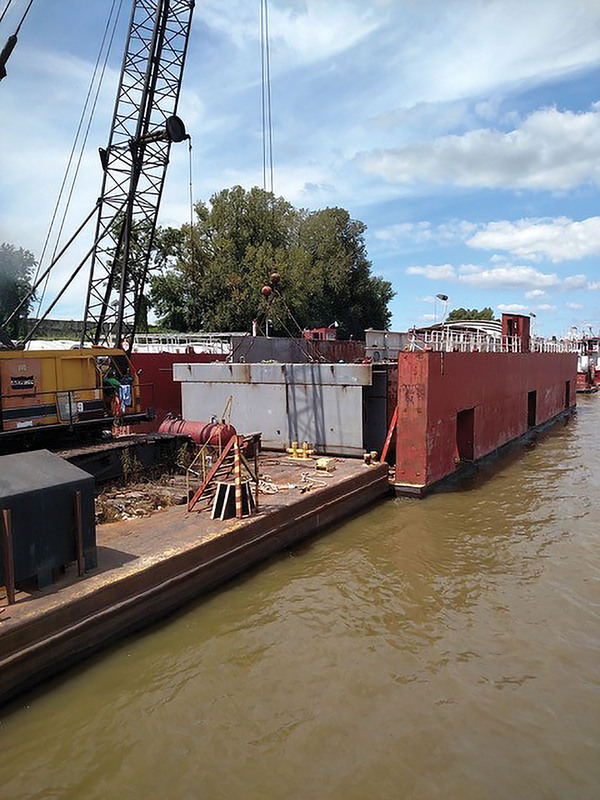 For more than 50 years now, CGB Waterfront Services Company has been offering shipyard repair and fleeting services to the maritime community from its Cairo, Ill., headquarters. 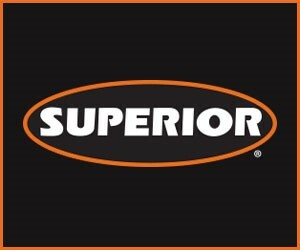 To date, it is the only outside contractor in its area with the ability to perform barge-to-truck unloading using its 80-foot conveyor belt. This system can load a truck in less than 5 minutes, according to Jerrod George, shipyard manager. One of the shipyard’s largest repair projects over the last few years, according to George, involved replacing entire rake and box ends of a damaged barge. 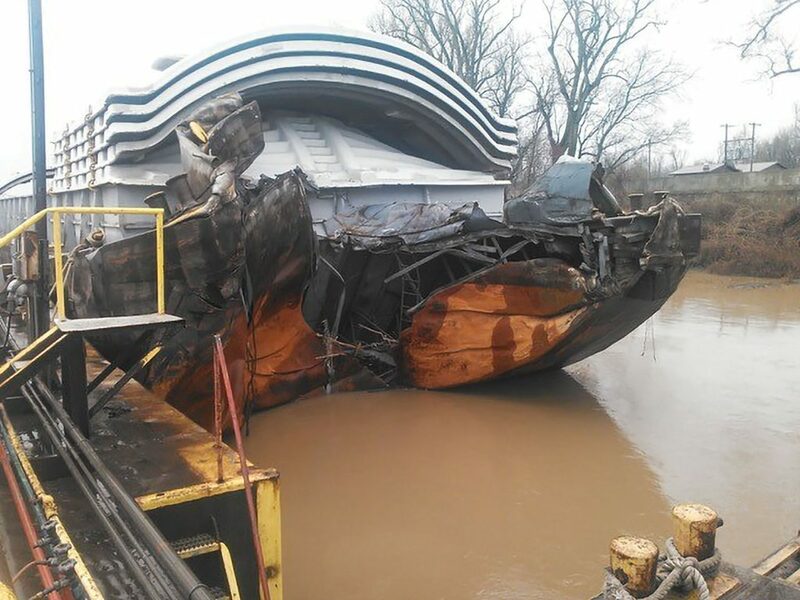 In doing the repair, George said the company had to replace 235,000 pounds of steel that required cutting the barge completely in half. 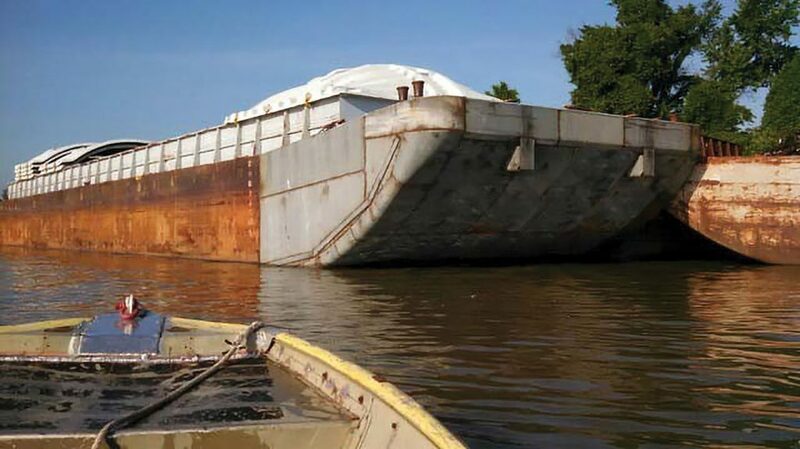 “Moving ahead into the future, we are looking to add tank barge repair to our host of services for our customers,” he added. Currently, the shipyard offers major and minor barge repairs, drydocking, top-side repair, fiberglass repair, barge cleaning, barge sweeping, dry commodity transfer and offloading, and floating crane operations. The company also provides river harbor services, such as midstream switching, elevator switching, fleeting, towing and boat chartering. By the early 2000s, George said the company’s shipyard facility adopted a new motto: “No job is too big!” The shipyard now has two drydocks, a 165-ton floating crane, a 60-ton floating crane, a workboat with a 15-ton mounted crane, and a fabrication shop. Dry cargo barge cleaning, two topside repair stations, cover handling, and fiberglass cover repair services were added shortly thereafter.